Technology plays an important role in sports. Social media and the internet have forced people, companies, and brands to change how they interact with their customers. If you’re a sports fan, you see the value for a mobile app from your favorite team or apps in general as you head to the game. A mobile app lets you know the temperature before you head to the stadium. Once you get there, an app can guide you to accessible parking, and another will give you information about the starting lineup. Beacons provide important information to you, depending on your location. When you want to find your seat in the stadium, an app can give you the directions. Apps can also help you to find where your favorite food is and the shortest line. 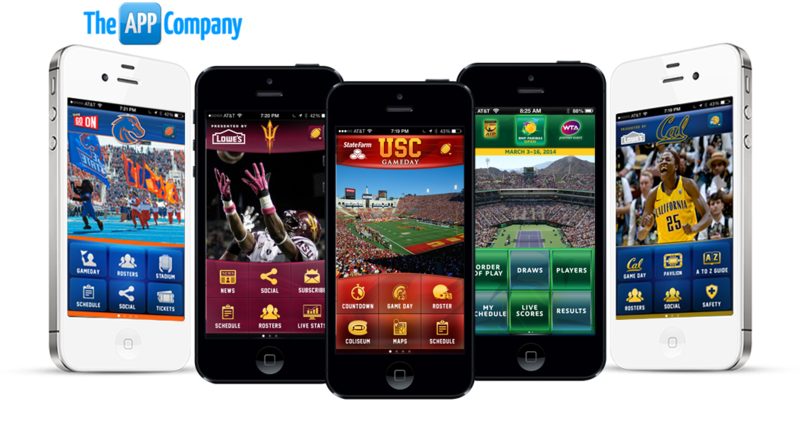 The mobile application can even let you order from your phone so you don’t miss a minute of the game. Using live-streaming applications are the best way to give event attendees the chance to show others what they are seeing, in real-time. Meerkat, Periscope, and Snapchat are smartphone applications that allow customers broadcast live video to their family and friends. Live streaming apps present a reliable alternative for people who may desire to save money on their sports screening. A more significant point is that live streaming apps are not going anywhere. Lots of people are using social sharing apps and as a result, stadiums try to keep followers pleased. Several are upgrading their networks in order to control the sort of high amount of data required to accommodate countless attendees. However, broadcast television is still the best source compared to the latest live streaming alternatives that provide a way for customers to transmit their experiences directly to people. Coaches’ eye software and the matching apps are accessible on Android, Apple and Windows devices. These apps let coaches show video to players throughout the games, at training or in practice sessions. The software offers an instant replay option, slow motion as well as comparison. Coaches’ eye can be used in hockey, baseball, golf, football, fitness and all sports instructors can get benefits from this software and its corresponding application. Lots of people use social media to stay connected with their favorite teams, fans, and competitors. Sports fans also follow local sports reports on Twitter for up to the minute plays, especially if they are unable to catch the game on TV or in person. You can easily interact with your favorite team through social media. Social media connects fans to their teams in a closer way; fans can watch short videos featuring their favourite players, and get up-to-date reports on the team and its players.